Decorating a small space, such as a hallway, can be difficult. Ours is long and narrow, with little light. A table of any kind was out of the question, due to the width. Low hanging lights also not a possibility, due to the lower ceilings we have towards the back of our property. Colour might work, except our hallway joins our living room, so might look odd if they were two different colours. We were at a loss of what to do, until Juniqe got in touch. Juniqe are a German lifestyle brand, offering beautiful wall art, created by more than 600 artists from all over the world. 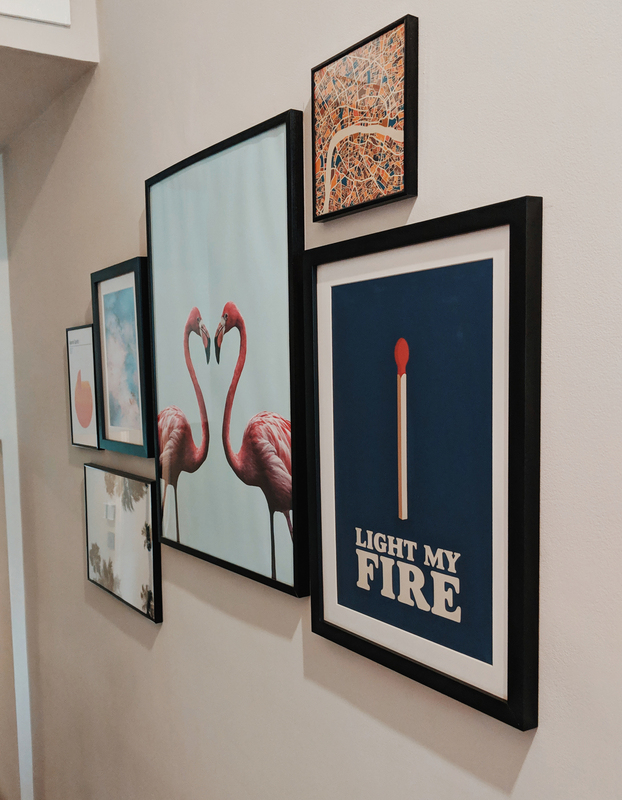 Buying art work can be costly and overwhelming, but all of Juniqe’s art is affordable, and their imagery offers great inspiration for any space. Their catalogue is extensive, but customers can easily navigate their website by choosing themes, types of print, frames and exclusive collaborations. We chose a mixture of sizes and themes to create our gallery wall. My personal favourite is the Light My Fire print, whilst Stew loves the palm tree print. 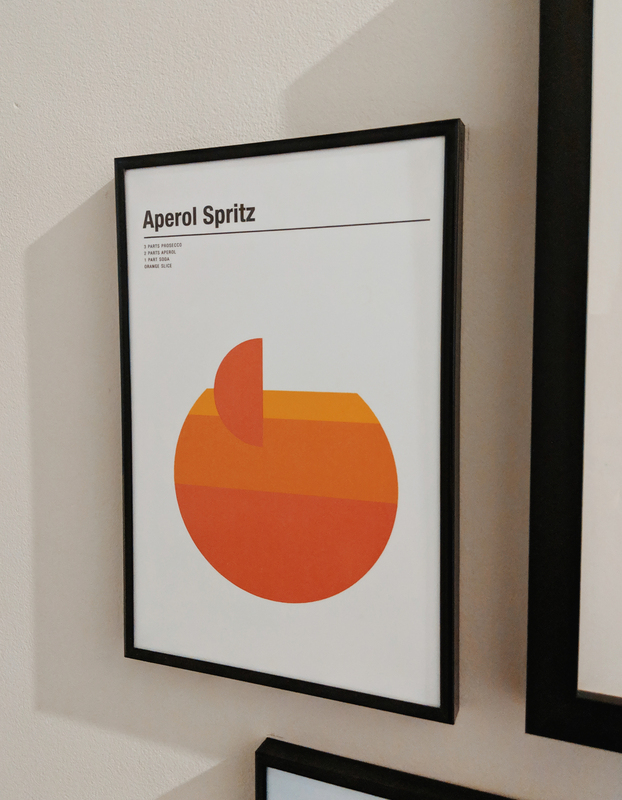 Either way, we can both agree that the Aperol Spritz print is a bit of us! 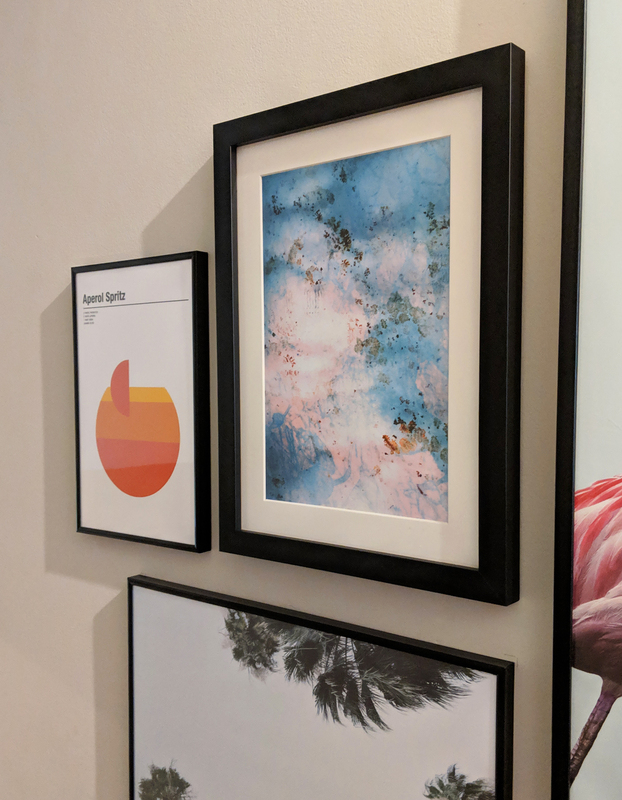 Gallery walls and prints are so personal to the individual, but I hope you like our choices. 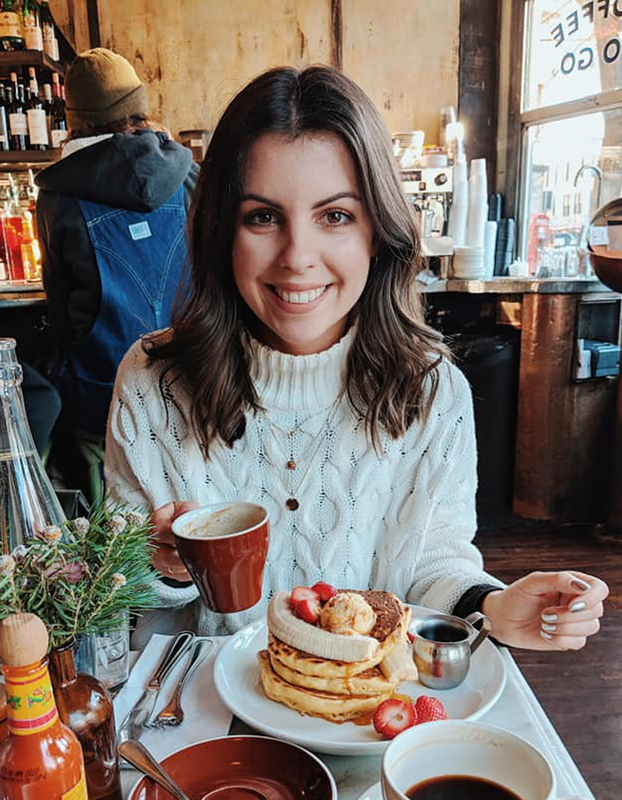 Have you heard of Juniqe before? 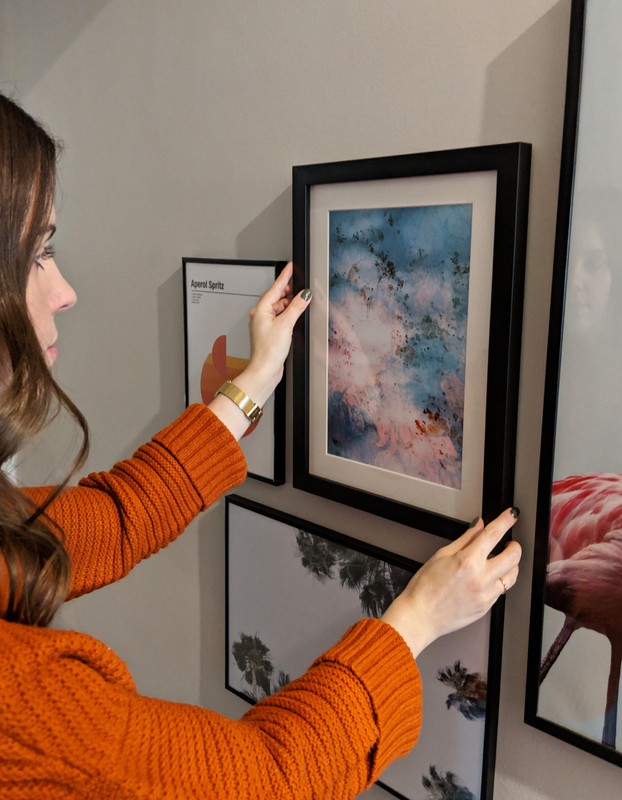 Would you consider building a gallery wall? Juniqe not only sell prints, but also calendars, cushions, towels and even shower curtains!